Many patients think that the huge advances in dentistry have left dentures behind but this is not the case! 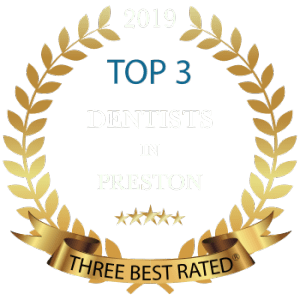 Using the latest cosmetic dentistry and smile makeover techniques, materials and expertise, Dr Tehranian is able to provide you with private dentures that are more secure and better looking than ever before. 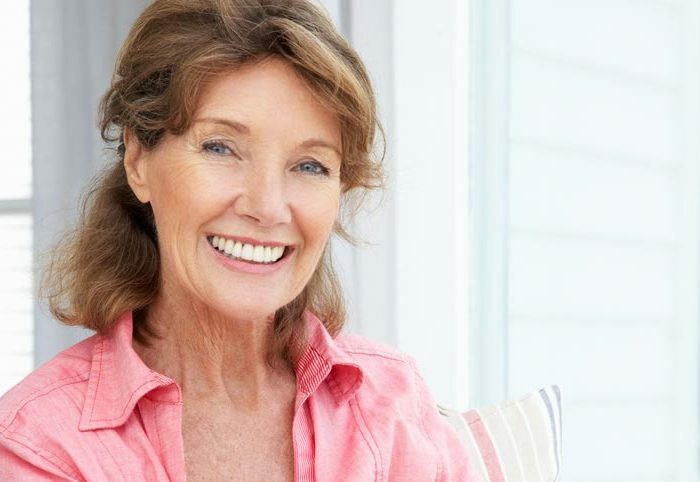 What Type OF Denture Do You Need?